Please note: Trampolines are responsible for many injuries and common sense and adult supervision should be used with all of these activities. I am not responsible for any injuries that occur as a result of playing these games. As a parent, you know your child’s skill level and ability best and can determine if they are ready for these activities. As the parent of five kids with sensory issues, our trampoline has been our best investment. We have had ours for 8 years and this year after daily use and being left outside for six winters in the deep snow, the bottom finally tore, making it unusable. I am so used to being able to use the trampoline as a brain break for the kids and they are so used to being able to use it to help keep themselves regulated that it was a miserable few months for all of us without it. I didn’t want to have to buy a whole new one but then a friend told me that Springfree sells replacement parts. We ordered a replacement mat and The Husband and a friend of his spent an afternoon attaching it and now our trampoline is as good as new! So in celebration of our newly functional trampoline, I thought I would share some of the games our kids play. 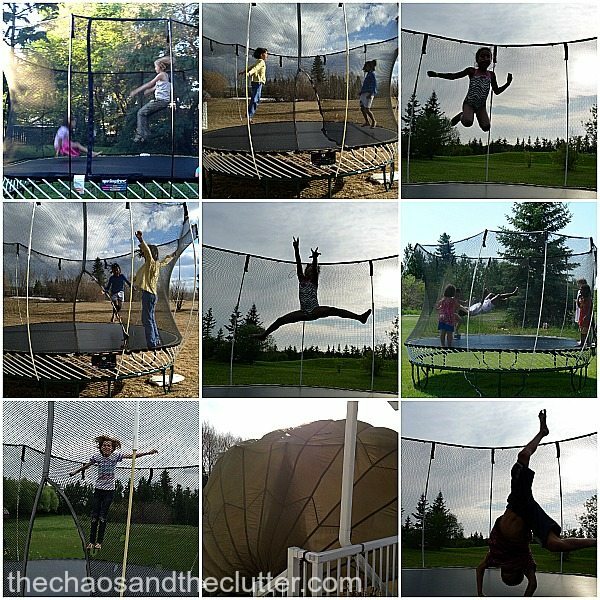 Some are classic trampoline games and some they invented themselves. All are fun. 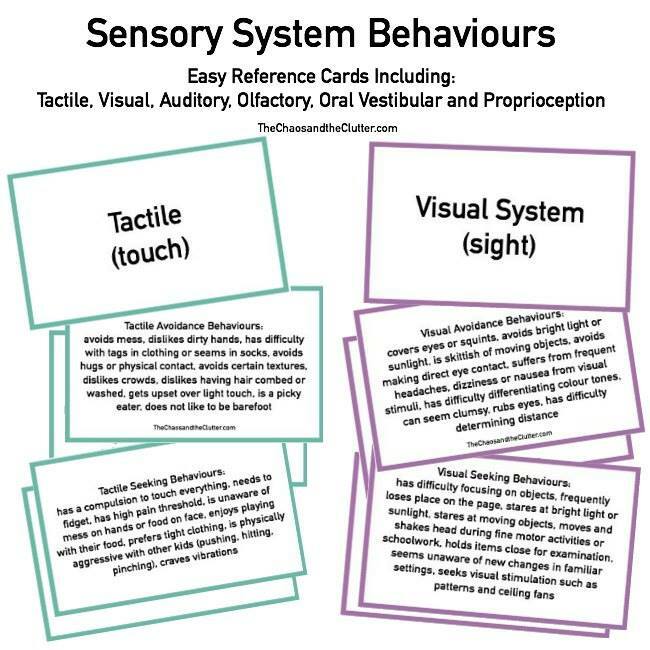 For those of you who have children with sensory issues or SPD (sensory processing disorder), it may be worthwhile to note that these games are examples of proprioceptive sensory play. You can find more proprioceptive sensory play ideas at the 6 Days of Sensory Play Blog Hop. This is a game invented by my children. It can only be played on a trampoline with a net. One player is chosen to be “it”. Everyone, including that player places their outside hand on the net. This hand must stay on the net at all times. In this version of tag, players run around the outside of the trampoline as fast as they can, with their outside hand on the net. The player who is “it” attempts to tag the other players. Once tagged, they are out and can sit in the middle of the trampoline or as a safer alternative, can exit the trampoline entirely! This is another classic game. One person sits in the middle of the trampoline, holding their knees to their chest. The other person jumps and tries to get the “popcorn to pop” (to get the person’s arms to pop open). I think my kids invented this one. It doesn’t totally make sense because our trampoline is round, but it would make sense on a rectangular or square trampoline and they have fun with it and that’s what matters! The person who is “it” closes their eyes and counts to 10, standing in the middle of the trampoline. Everyone else moves to a corner of the trampoline. When he says “10”, everyone stops moving. With his eyes still closed, “it” points to a corner and everyone there is out. Put some balls on the trampoline. In this trampoline game, the kids pretend that the balls are poison and jump while trying to avoid the balls, which of course roll around unpredictably. If someone is touched by a ball, they are out and must sit out for the rest of the round. 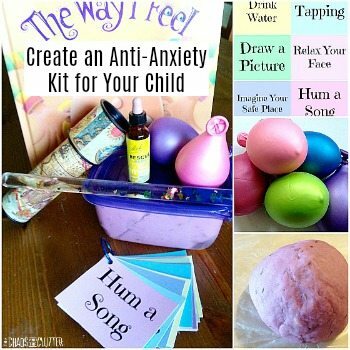 To add to the sensory experience, you can use other items instead of balls such as pillows, stuffed toys, crumbled tin foil, or other soft items your imagination can think up. 1. Our kids love getting their bathing suits on and jumping in the rain. The water makes the trampoline bouncier. This can also be achieved by putting a sprinkler under the trampoline. 2. Another favourite trampoline activity here is having sleepovers on it. They set up sleeping bags and have a campout using the trampoline as their huge bed. 3. 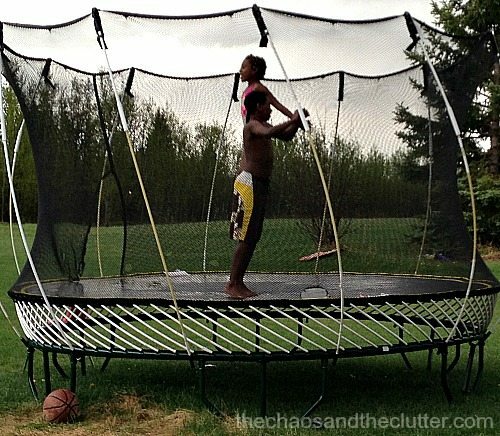 Lay out a large sheet of bubble wrap on the trampoline mat and let the kids jump! 4. We attach an old parachute to ours (you can see in one of the pictures below how the wind poofs it out and makes it like a tent inside). I don’t know how safe or smart it is to do it, but the kids really like jumping inside their homemade bouncy castle! 5. 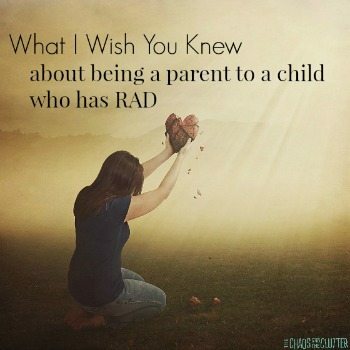 Have the kids do tricks like multiple bum drops or flips or jumping as high as they can and try to imitate or beat the one who went before them. Again, trampolines can be dangerous. We are fortunate in that we have not had any major injuries, but please do use caution. I love the idea of using bubble wrap! I am going to have to try that on ours. My kids absolutely love playing popcorn on the trampoline. Another good game is poison balls with water balloons. So much fun! Popcorn is one of our all-time favorites to play with the kids. But, Poison Balls looks like it could be a lot of fun as well. Going to take the kids out when I get home from work and test out the poison balls game. I’m sure they will love it! 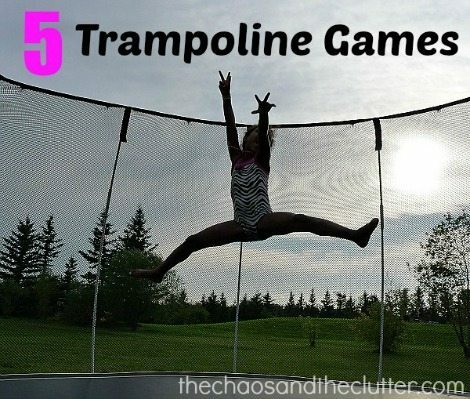 Thanks for providing such a great list of Trampoline games for both Boys and Girls. These days most of the children spent their time on Mobile/Computer games or playing with various kinds of toys available in the market. 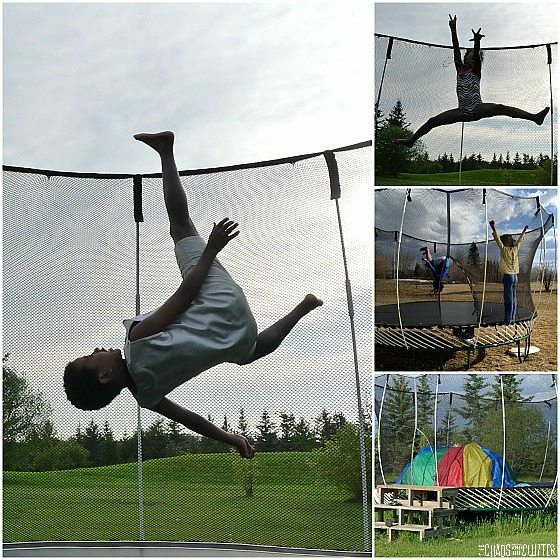 But, making use of Trampoline games can help kids to maintain their physical and mental health as well. Kids will definitely love to play with Trampoline and get more of a benefit when they use a trampoline regularly. 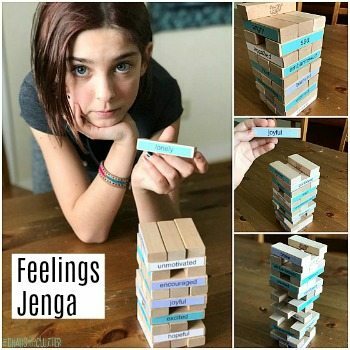 Love “4 boxes” I remember playing that as a kid on a rectangle trampoline! Mine is round too … but the kids do not seem to care! Hi, Thanks for your great article. Actually, My kids are zeal of playing with the bounce trampolines house game. When I see their joy knew no bounds then, I feel very happy. I think they are much more secure than the toys you might give your kids. Toy parts can be harmful if swallowed and this is not the case with any bouncy products. My doctors have also said that kids who want to grow taller should be consistent in jumping and reaching for higher objects this stretches out the bones improving their height.